Wastewater, the waste discharge that first comes to mind in any discussion of stream pollution, is the discharge of domestic wastewater, which contains a large amount of organic waste. Industry also contributes substantial amounts of organic waste, some of which comes from vegetable and fruit packing; dairy processing; meat packing; tanning; processing of poultry, oil, paper and fiber (wood) and many other industries. All organic materials have one thing in common: they all contain carbon. Another classification is inorganic wastes. Domestic wastewater contains inorganic as well as organic material and many industries discharge inorganic wastes that add to the mineral content of receiving waters. For instance, a discharge of salt brine (sodium chloride) from water softening will increase the amount of sodium and chloride in the receiving waters. Some industrial wastes may introduce substances such as chromium or copper, which are very toxic to aquatic life. Other industries (such as gravel washing plants) discharge appreciable amounts of soil, sand and grit, which also may be classified as inorganic wastes. A further understanding of organic and inorganic solids includes recognizing that organic solids come mainly from animal or plant sources. Organic wastes generally can be consumed by bacteria and other small organisms. Inorganic solids are chemical substances of mineral origin. Relative amounts of inorganic solids can be determined by executing specific laboratory procedures. The relative amount of inorganic solids is important for estimating solids-handling capacities and for designing treatment processes for removing both organic and inorganic portions of the waste. The organic portion can be very harmful to environmental receiving waters, which includes creeks, lakes, rivers, etc. 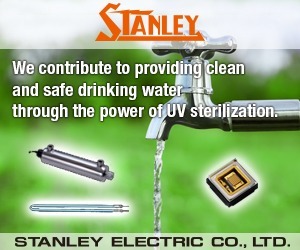 The inorganic portion can be both very harmful and also appear undesirable in environmental receiving waters. There are two other major types of wastes that do not fit the organic or inorganic classifications: heated (thermal) and radioactive waste. 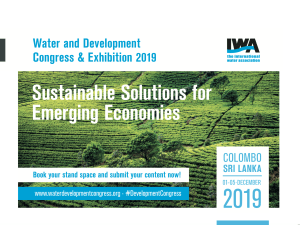 Waters with temperatures exceeding the requirements of an enforcing agency may come from cooling processes used by industry and from thermal power stations generating electricity. Radioactive wastes are usually controlled at their source, but could come from hospitals, research laboratories and nuclear power plants. 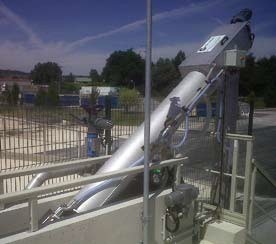 For a normal municipal wastewater stream that contains domestic waste as well as some industrial and commercial wastes, the concerns of the treatment plant designer and operator usually are to remove organic and inorganic suspended solids, dissolved inorganic solids and kill or inactivate pathogenic organisms by disinfection. Thermal and radioactive wastes require special treatment processes. Wastewater can contain pathogens (disease organisms), nutrients such as nitrogen and phosphorus, solids, chemicals from cleaners and disinfectants and even hazardous substances. Given all of the components of wastewater, we need to remove these component solids not only to recycle and reuse the water and nutrients but also to protect human, animal and environmental health. Wastewater primarily consists of several types of solids, including: total, dissolved, suspended, organic, inorganic and floatable. Treatment depends on the type of solid, as discussed below. To determine total solids, operators obtain a one-liter sample of raw wastewater entering the treatment plant. This sample is heated enough to evaporate all the water and weigh all the solid material left (the residue), which may weigh 1,000 milligrams. Thus, the total solids concentration in the sample is 1,000 milligrams per liter (mg/L). 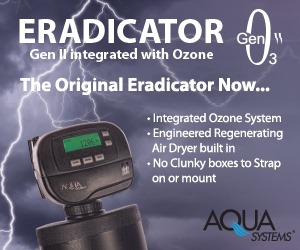 This weight includes dissolved and suspended solids, both of which contain organic and inorganic matter. 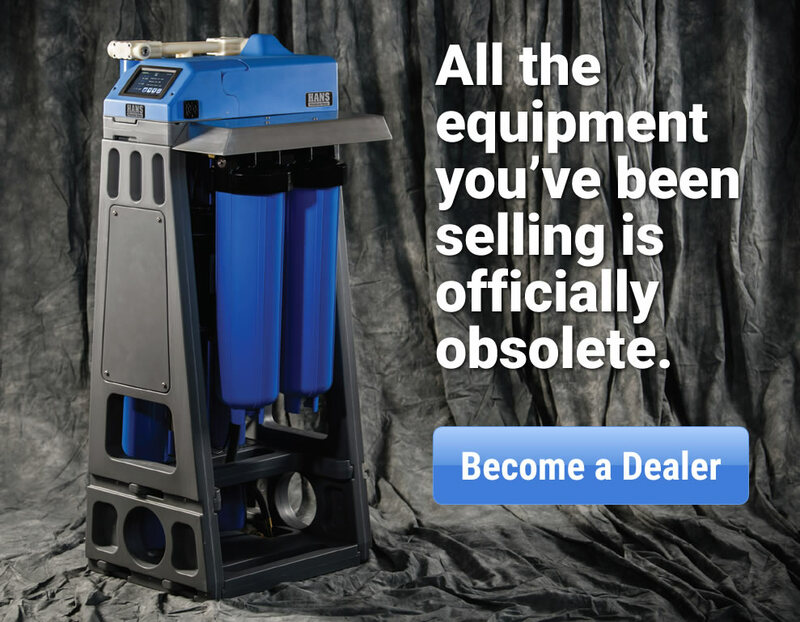 To determine the amount of dissolved solids, an identical sample can be taken and filtered through a very fine mesh filter (such as a membrane or fiberglass). The suspended solids will be caught on the filter and the dissolved solids will pass through with the water. The water is evaporated and residue weighed to determine the weight of dissolved solids compared to the weight of an unused filter; the remainder is suspended solids. A more in-depth discussion of suspended solids includes settleable and non-settleable solids. The difference between the two depends on the size, shape and weight-per-unit volume of the solid particles; large-sized particles tend to settle more rapidly than smaller particles. The amount of settleable solids in raw wastewater should be estimated in order to design settling basins (primary units), sludge pumps and sludge handling facilities. Also, measuring the amount of settleable solids entering and leaving the settling basin allows calculation of the efficiency of the basin for removing these solids. A device called an Imhoff cone is used to measure settleable solids in milliliters per liter. The settled solids in the cone must be dried and weighed by proper procedures to determine their weight. You may calculate the weight of non-settleable solids by subtracting the weight of dissolved and settleable solids from the weight of total solids. A definition of floatable solids known as fats, oils and greases (FOGs) is solids in wastewater that will not stay suspended or settle during a preselected residence or holding time, such as 30 or 60 minutes. Instead, the solids float to the top. Floatable solids must be removed from the wastewater prior to effluent being released into environmental receiving waters because its appearance in receiving waters indicates the presence of inadequately treated wastewater. How to remove solids or treat wastewater Wastewater treatment occurs through the use of process steps such as preliminary, primary and secondary treatment, wastewater disinfection and wastewater effluent and solids handling. The basics of these processes include several specific terms and definitions. pH adjustment and flow metering. 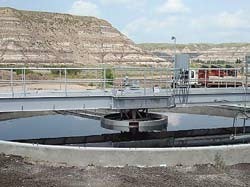 Primary treatment is defined as a wastewater treatment process that takes place in a rectangular or circular tank and allows those substances in wastewater that readily settle or float to be separated from the water being treated. This process achieves solids separation. The solids readily available to settle to achieve sedimentation will do so in a settling tank referred as a clarifier. On the other hand, solids readily available to float will do so in a flotation tank referred to as a dissolved air flotation (DAF) tank. Facility treatment circumstances often require solids separation to occur efficiently and swiftly; consequently, coagulant and flocculent chemicals are usually needed. Examples of chemicals used as coagulants are aluminum sulfate and ferric chloride; examples of flocculent chemicals are polymers and alum. Secondary treatment is used to convert dissolved or suspended materials into a form readily separated from the water being treated. This process is achieved with live bacteria referred to as bugs and the process usually follows primary treatment by settling/sedimentation or floating/flotation. Secondary treatment processes are mainly achieved by using trickling filter, rotating biological contactor or activated sludge systems. Each of these biological treatment systems utilizes bacteria for treatment as explained below. The secondary treatment process commonly is one of these types of biological treatment processes, followed by secondary clarifiers that allow the solids to settle out from the water being treated. 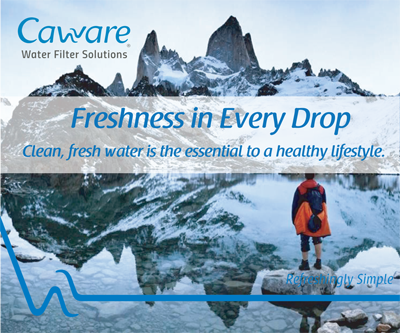 1) The trickling filter is one of the oldest and most dependable of the biological treatment processes. It is a bed of specially manufactured media over which the wastewater trickles, after which it is applied by an overhead rotating distributor. Bacteria lives and grows on the media and is contacted by the wastewater trickling over the media. 2) The rotating biological contactor is very similar to the trickling filter. Biological contactors have a rotating shaft surrounded by plastic discs called the media. A biological slime grows on the media and settled wastewater is contacted as applied over the media. 3) The activated sludge system, which includes an aeration tank, is probably the most popular biological treatment process being built today. Live bacteria will thrive in an aerated tank and is contacted as the wastewater flows through the tank. 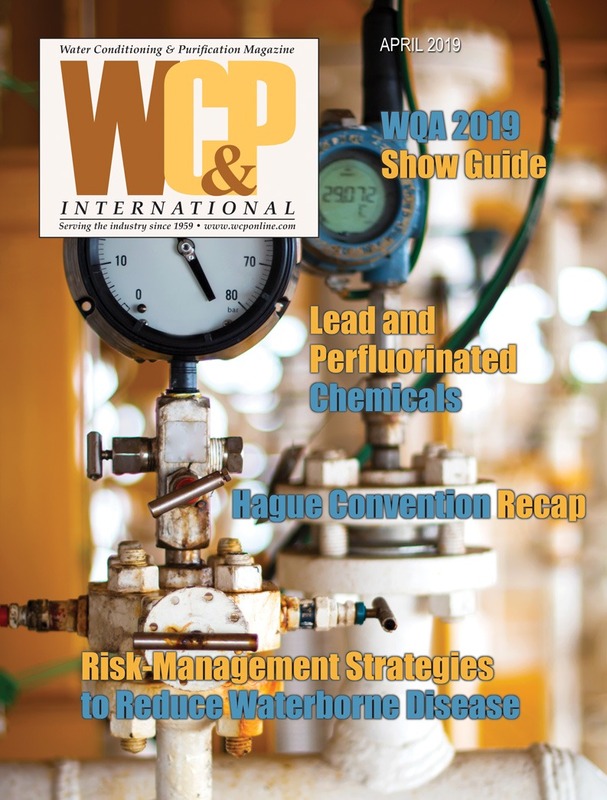 Wastewater disinfection is defined as the process designed to kill or inactive most microorganisms in wastewater, including essentially all pathogenic (disease-causing) bacteria. 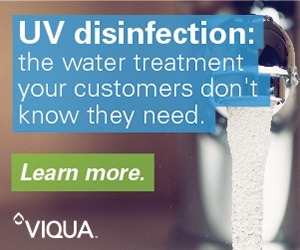 There are several ways to disinfect, with chlorination being the most frequently used in water and wastewater treatment plants. Although the settling process and biological processes remove a great number of organisms from the wastewater flow, there remain many thousands of bacteria in every milliliter of wastewater leaving the secondary clarifier. If there are human wastes in the water, it is possible that some of the bacteria are pathogenic or harmful to humans. 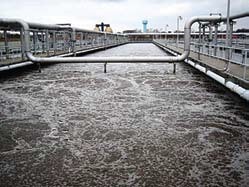 Therefore, if the treated wastewater is discharged to an environmental receiving water that is used for a drinking water supply or swimming or wading, the local or regional regulatory environmental or health agency will, in all likelihood, require disinfection of the effluent prior to discharge. Wastewater effluent is defined as completely treated wastewater flowing from treatment processes or treatment plants into environmental receiving waters. Effluent quality and often quantity is regulated by a local or regional regulatory environmental or health agency. Solids handling is defined as sludge capturing, holding, dewatering and disposing. Sludge is captured and stored in an isolated holding tank. It is then dewatered, either chemically with polymers or mechanically with various dewatering process units, including belt press, plate/frame press, rotary drum vacuum filter and centrifuge or drying beds. In this article, we defined wastewater to include various types of solids in wastewater. We also explained that solids in wastewater need to be removed to protect human and environmental health. 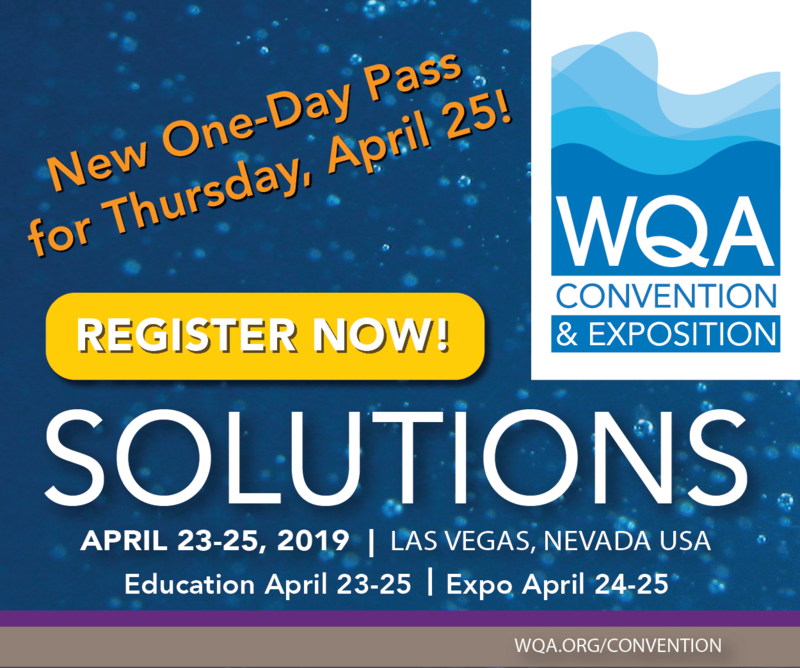 We explored the primary basics of how to remove solids or treat wastewater, including an introduction and explanation of wastewater treatment processes. These processes range from preliminary treatment all the way through discharging disinfected wastewater that is regulated by authorities to satisfy effluent discharge requirements. And finally, we covered basic sludge handling to include sludge capturing and going through sludge disposal, which is also regulated by authorities. 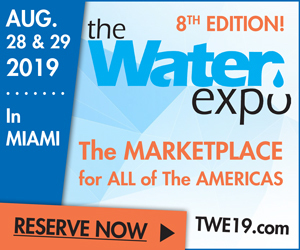 Known in the industry as ‘Wastewater Dan,’ Daniel L. Theobald, proprietor of Environmental Services, is a professional wastewater and safety consultant/trainer. 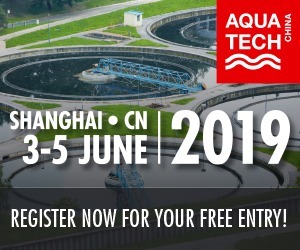 He has more than 24 years of hands-on industry experience operating many variants of wastewater treatment processing units and is eager to share with others his knowledge about water conservation. 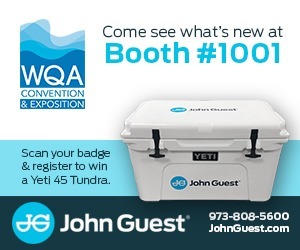 (www.ConserveOnWater.com). Theobald serves as an active consultant for industries looking to achieve and maintain improved wastewater treatment at reduced cost. 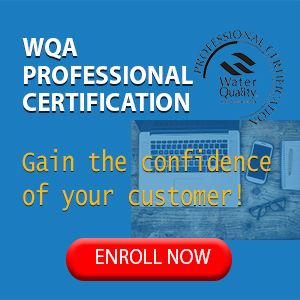 He is a Lifetime Member of the Who’s Who Registry of Professionals and holds numerous certifications from wastewater management regulatory boards and professional organizations. Theobald contributed one chapter to the Water Environment Federation’s Manual of Practice # 29 (MOP-29), a technical manual resource guide for biological nutrient removal, scheduled for publication in 2013. He also authors an industry-related blog (http://TheWastewa– terWizardBlog.com/).